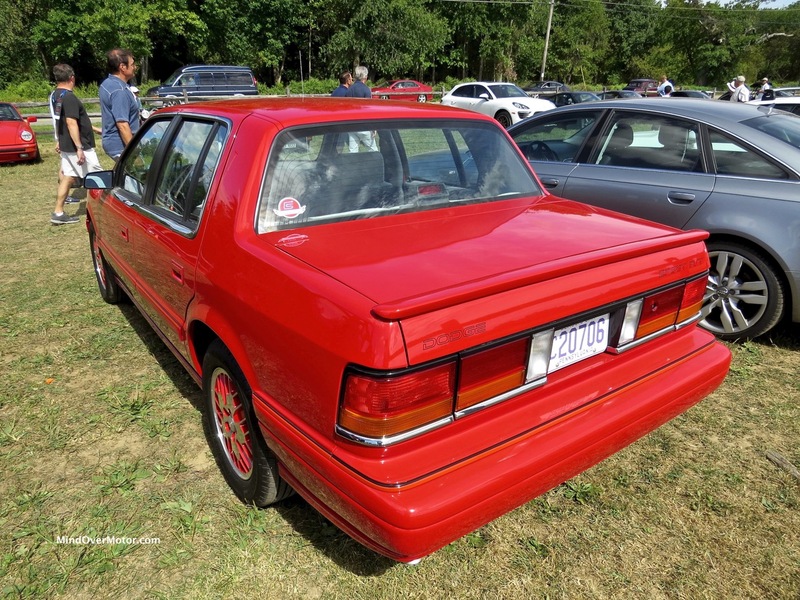 A Dodge Spirit does not belong in a Concours. 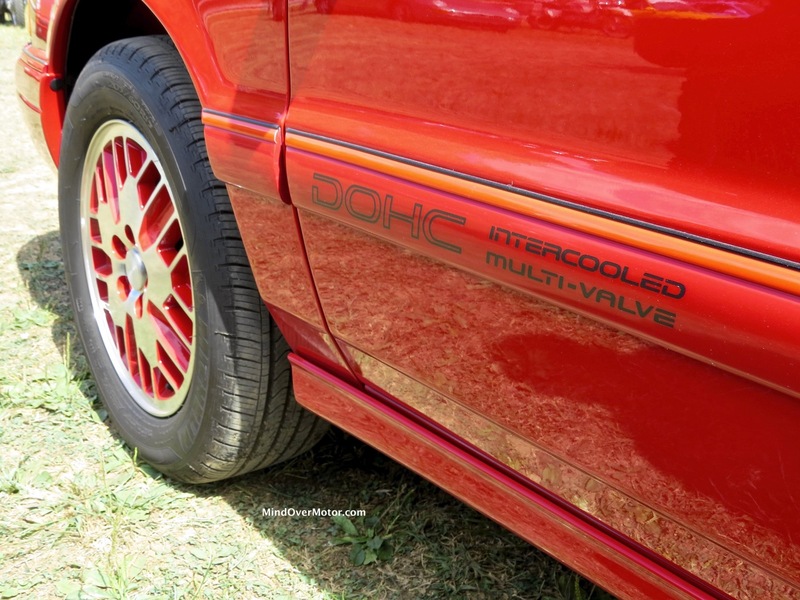 It belongs in a Cars and Coffee if and only if Grandma Mildred or Grandpa Irving need to make a morning run to the local Pathmark to get fresh bread before the grandchildren show up. However, what you’re staring at today is not a normal Dodge Spirit. 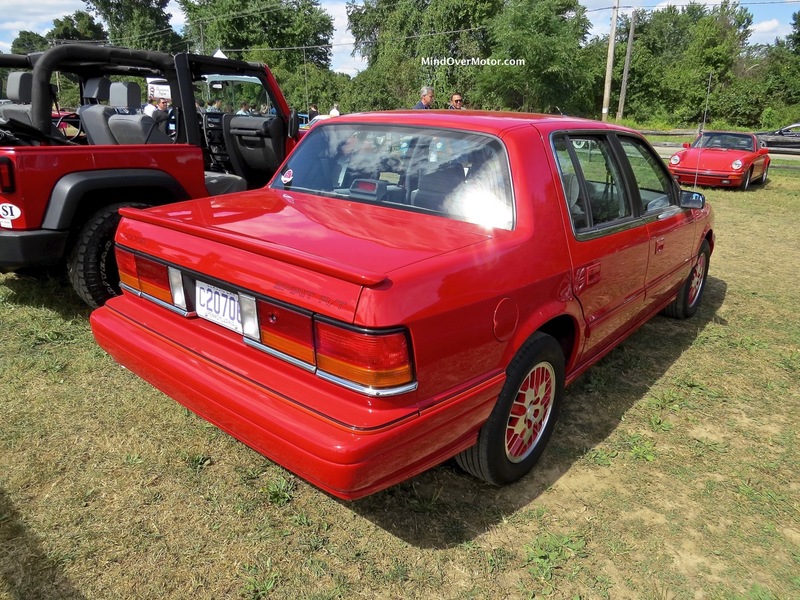 Carroll Shelby (may he rest in peace) got ahold of this one, and managed to turn a pereniall snore-mobile into one of Chrysler’s more eclectic fast sedans. 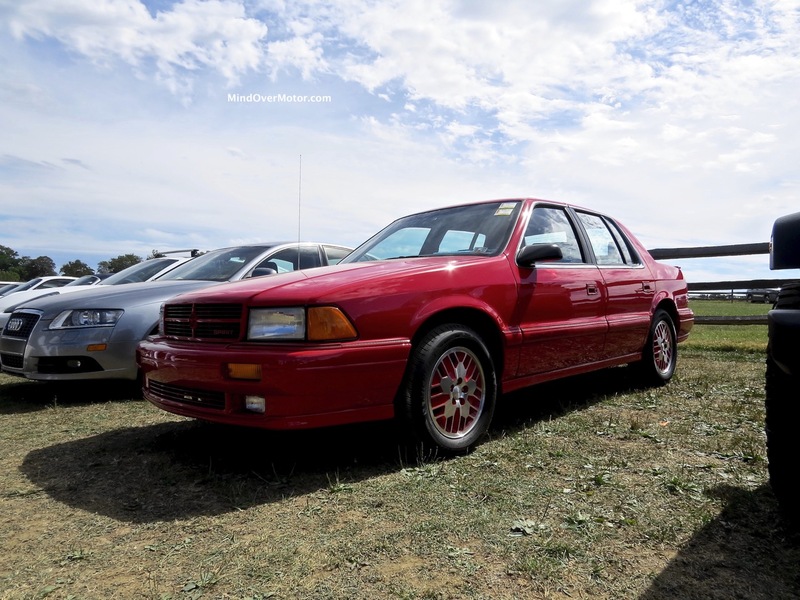 During an era when turbocharged sedans was somewhat of a novelty, and the best cheap American performance sedan was the Ford Taurus SHO, Dodge set out to match it with two less cylinders, more-primitive suspension, and a turbocharger the size of Refrigerator Perry. The dowdy little 2.2L engine gained a 16-valve head and tuning from Lotus, bringing maximum power up to over 220HP, quite a lot for the era. This was, in fact, a performance bargain, at $17K starting price, with air conditioning and power steering standard. Dodge made a few thousand of them, but they are few and far between today. Enjoy the photos of this unusual hot-rod Dodge. As far as I understand it, Shelby never had any direct input on the Spirit R/T, as his partnership ended in 1989 and the Spirit R/T was released for 1991 and 1992 with just over 1400 produced. 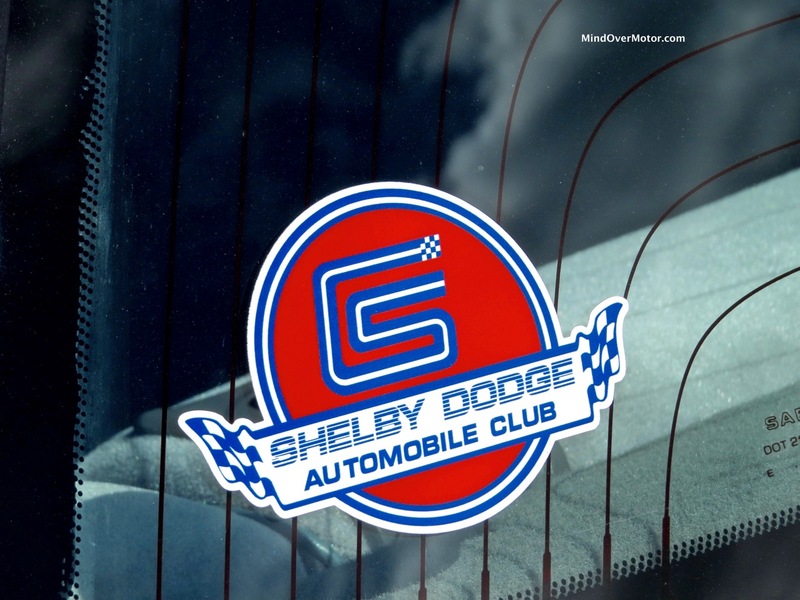 Yeah you’re correct Shelby didn’t touch this car, It was all dodge’s mean creation! Thanks guys, I’ll make the changes. I thought he was responsible for some of the handiwork. I’ll make the updates ASAP.